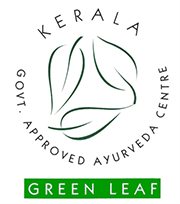 Recently, the Kerala cabinet approved the appointment of Steffi Graf, a Tennis prodigy as the brand ambassador of Kerala Ayurveda. 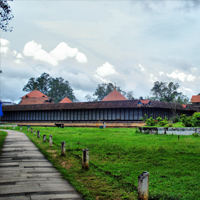 Thereby, the Kerala tourism department has entered into an agreement with Steffi Graf to promote and endorse Kerala Tourism and Ayurveda worldwide. 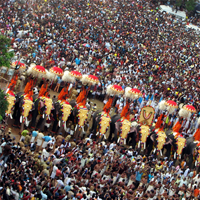 All this is part of a unique'Gods own Country',tourism promotion campaign,the'Visit Kerala Scheme'. 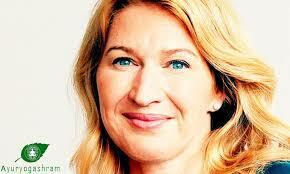 As per this agreement, Steffi Graf will be involved in extensive Ayurvedic tourism promotions worldwide which will in turn be a part of the Kerala Tourism department's scheme, theVisit Kerala' Season of Surprises 2015-16. Tracing the greatest moments of this 46-year-old, Tennis prodigy, Steffi Graf is regarded as the greatest Women's Tennis Player ever, holding an unbeaten World No. 1 record for 377 weeks. In 1988, she won all four Grand Slam titles and an Olympic medal in the same year. What prompted this move? Why is Tennis legend, Steffi Graf being roped into this distinctive initiative?.It is because, Steff Graf, the former World No. 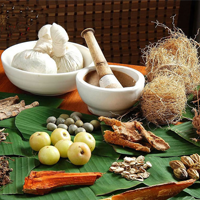 1 has in the past spoken a great deal about Kerala Ayurveda, believes in Ayurvedic therapies and treatments and has talked about her experience, the benefits of Ayurveda on many occasions and she has also featured it in her social media pages. 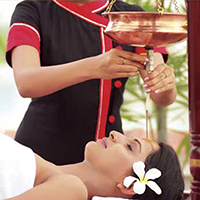 Therefore, if Graf is nominated as the Kerala Ayurveda brand ambassador, her global fame and appeal can attract more tourists to visit Kerala and undergo Ayurvedic treatments and therapies in the many Ayurvedic treatment centers and resorts in Kerala. 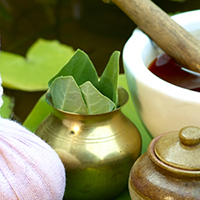 People are made aware of the health benefits of Ayurveda, its sustained health benefits, anti-aging and de-stressing therapies and a host of benefits Ayurveda offers in terms of rejuvenation, relaxation and reinvigoration. Also Kerala tourism hopes to receive a fillip in terms of more foreign tourists visiting the state, with an eye on boosting international tourism, and promoting Kerala Ayurveda worldwide, this move was initiated. 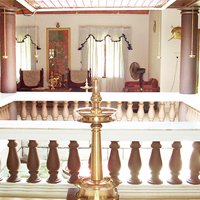 And to actively be a member and participant in the Kerala Ayurveda promotions,Ayuryogashram,a well-known Ayurvedic health resort in Kerala welcomes guests both from within and outside the country. 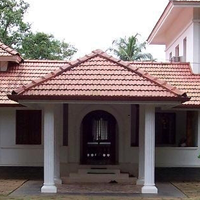 To undergo Ayurvedic treatments and therapies in a beautiful location that is very inviting and appealing and coupled with the experienced and trained masseurs, doctors and personnel, guests can relax and reside in verdant surroundings and also undergo choice Ayurvedic treatments, therapies and massages. 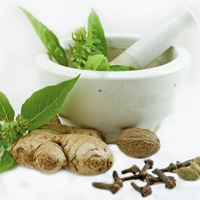 This could be a part of a customised wellness package or if guests have some specific requisite like addressing obesity, weightloss, de-stressing therapies, aches and pains or if the physician determines a set of treatments and therapies, then the patient will undergo the same for the determined period. Therefore,Ayuryogashram,awaits your arrival. To know more, visitwww.ayuryogashram.com.